Frustrated with watching the health insurance premiums go up and up no matter what you do? There’s got to be a better way of managing employee healthcare! Many frustrated public sector employers, both large and small, are taking matters into their own hands and are moving away from the failed business model of the current healthcare system. 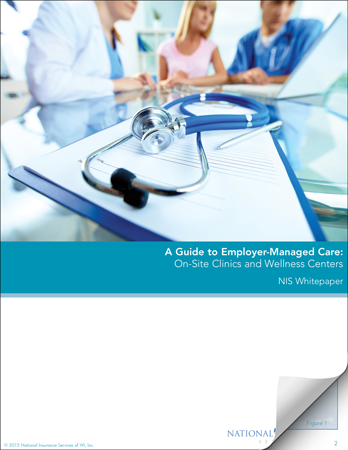 Find out why these employers are proving that they can manage their employees’ healthcare requirements at a lower cost and with better outcomes than traditional medicine by turning toward employer-managed care options.